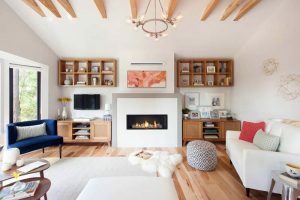 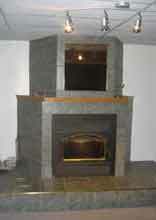 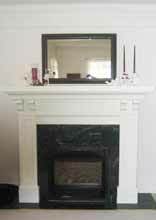 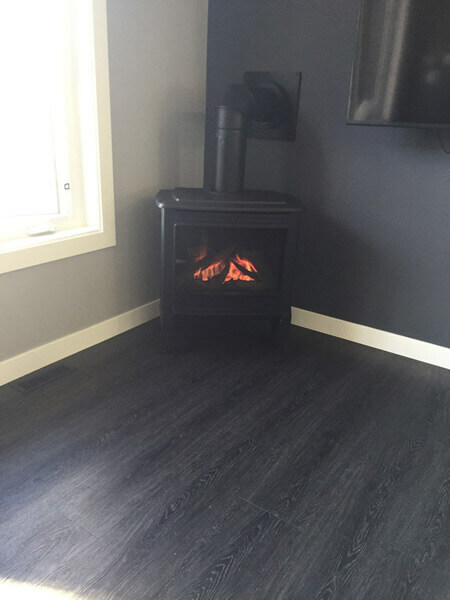 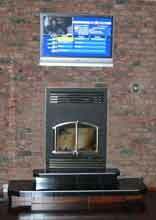 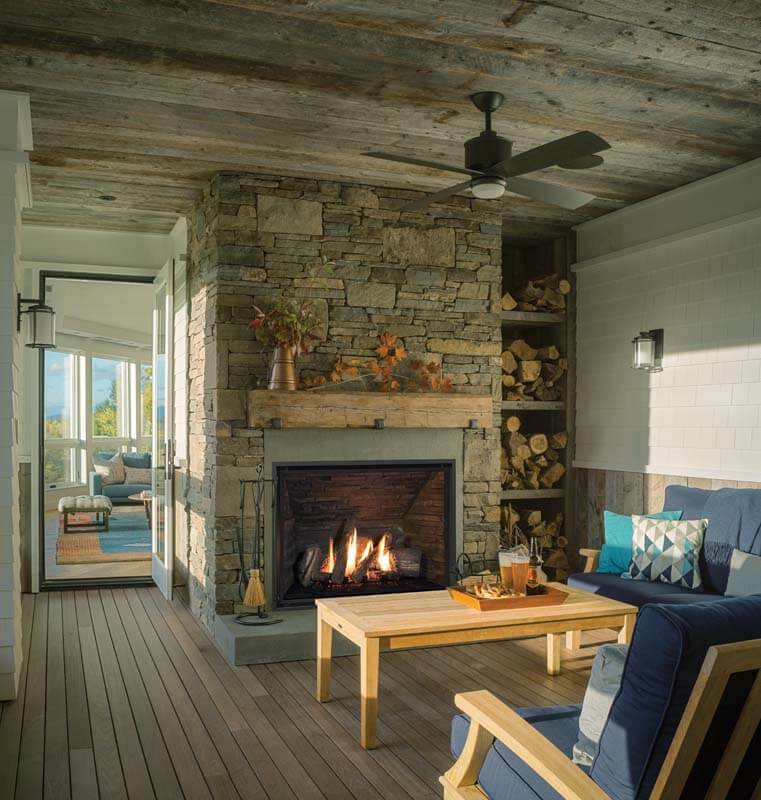 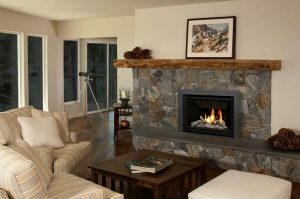 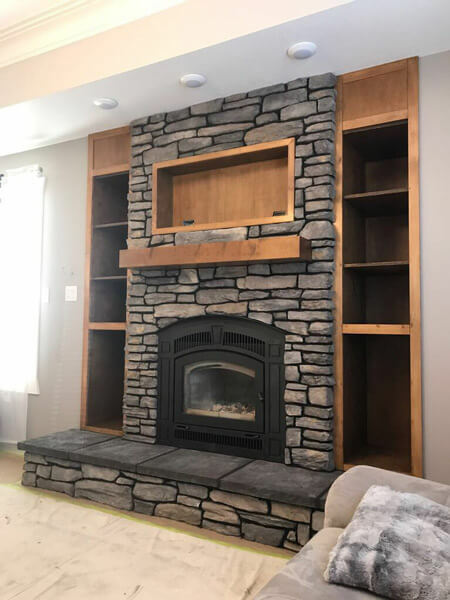 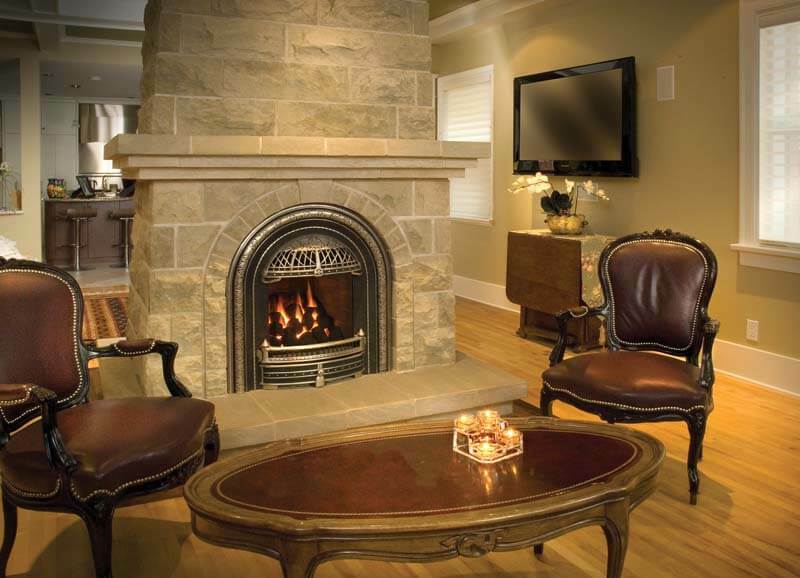 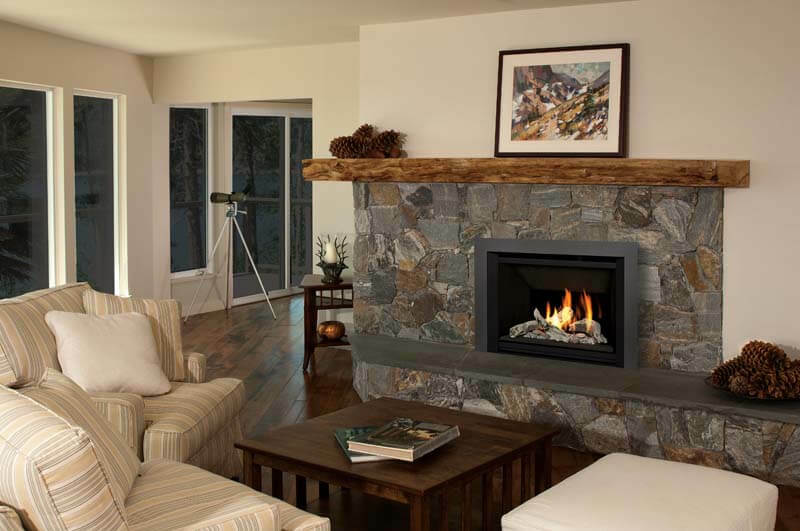 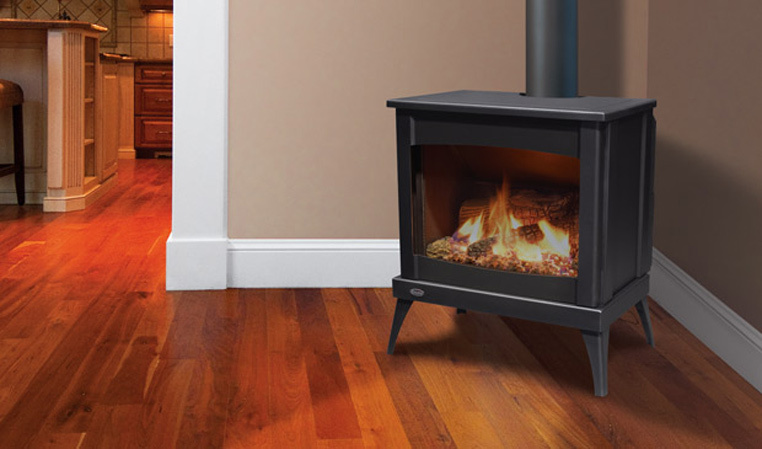 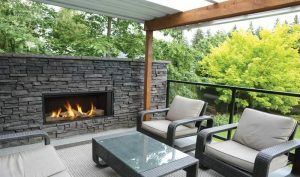 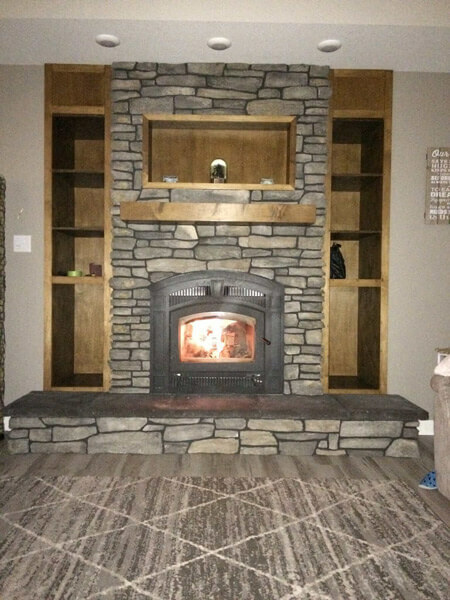 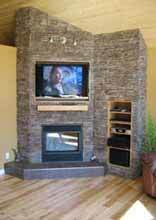 The Fireplace Hut specializes in fireplaces, pellet stoves, saunas, and more. Check out our installations and finished projects in the photo gallery below! 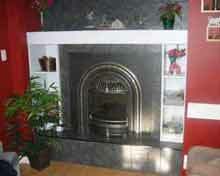 We even offer plumbing and heating services for our customers in the Prince Albert area. Like what you see in the photos here? Call us today for more information.